We were very pleased to learn yesterday that the Swiss financial markets supervisory authority FINMA will further lower its fees significantly for the processing of authorisation requests and announcements of changes pertaining to Swiss and foreign collective investment schemes, provided they are submitted and processed entirely via FINMA’s electronic delivery platform. We at Carnegie Fund Services have already been using this platform since its launch in 2016 in order to reduce costs for our clients. 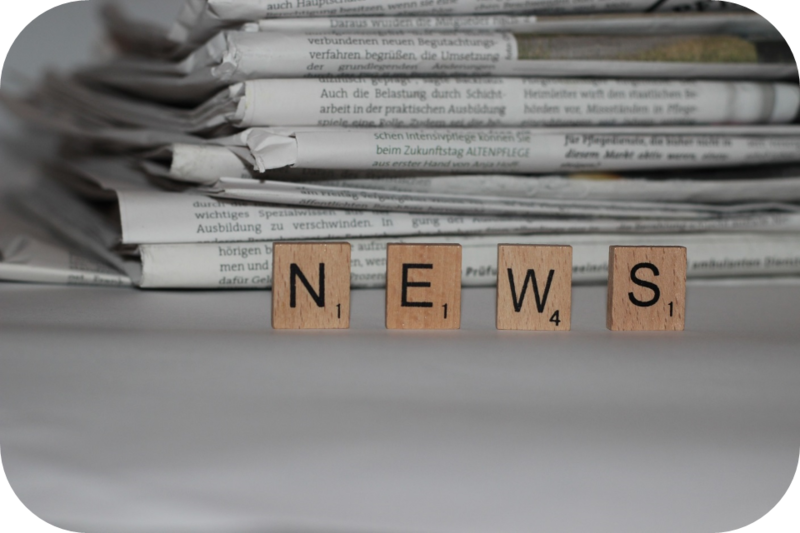 The new fees will apply for requests and announcements submitted via the electronic delivery platform after 1 August 2018. 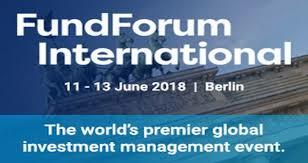 As one of the world’s most important investment management event, FundForum International gathers more than 1500 top decision makers from around the world as well as 300 fund buyers, asset owners and institutional investors along with 750 asset, investment and wealth managers from 6 continents. Carnegie Fund Services is proud to be one of the Gold Sponsors of the event in 2018 again. 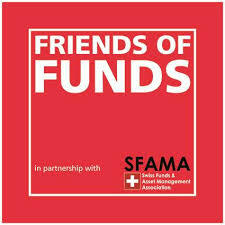 Carnegie Fund Services is recognized by the Swiss Financial Market Supervisory Authority FINMA since 2003. In 2018, we are celebrating our 15th anniversary and we took that special opportunity to sponsor the Friends of Funds cocktail reception. Furthermore, we redesigned our corporate logo and introduced our newly launched one-stop, multilingual web-based platform fundeye. 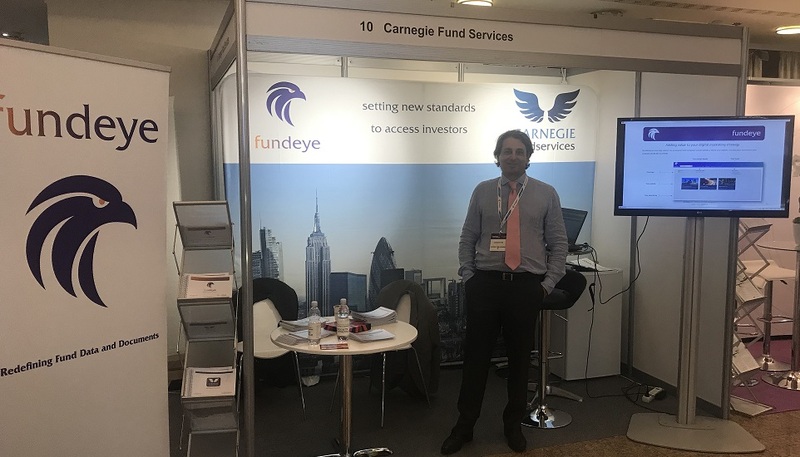 This year Carnegie Fund Services became an associate member of the IR Global Funds Conference. 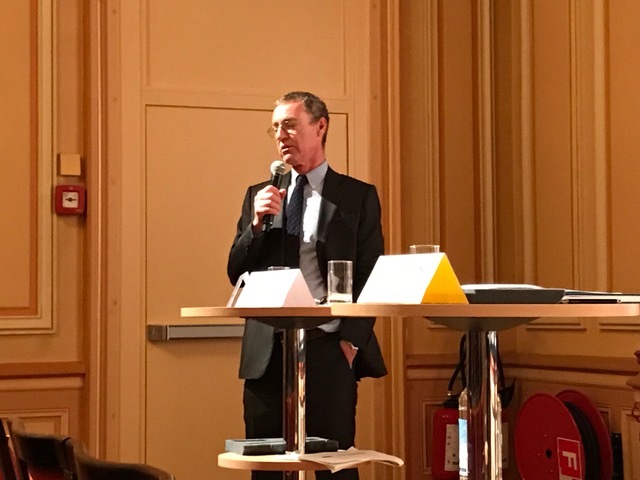 Neil Carnegie, founder and CEO of Carnegie Fund Services, was invited to speak at the Friends of Funds panel in Geneva. 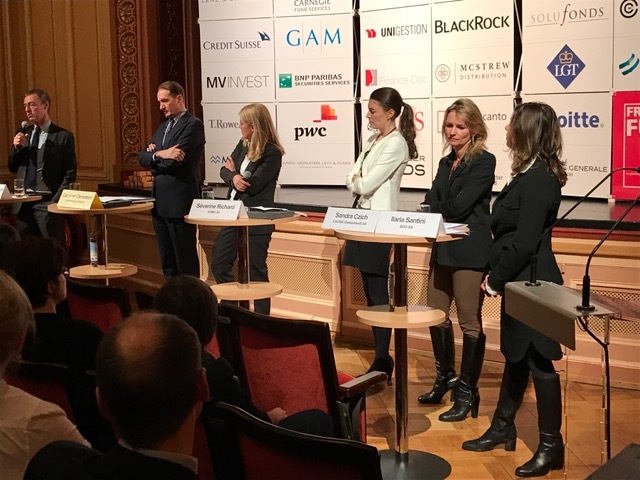 The main subject of the conference was on the new Swiss financial market regulation.